The 2018 Subaru WRX in Jacksonville, FL - serving Orange Park, St. Johns, Greencove Springs, St. Augustine, Macclenny, Middleburg, and Palatka - is a sports sedan that looks great and delivers incredible performance and awesome features for the modern driver. 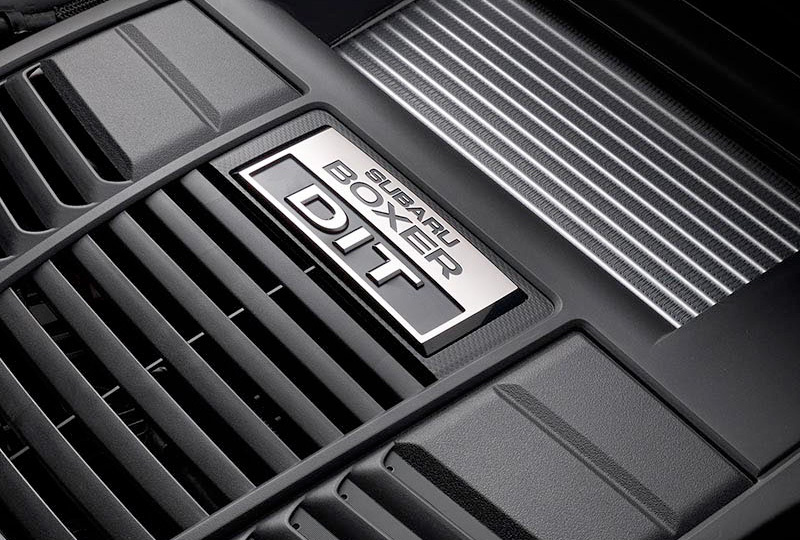 The direct-injection, turbocharged, Subaru Boxer engine brings in 268 horsepower for a thrilling drive that never fails to excite. 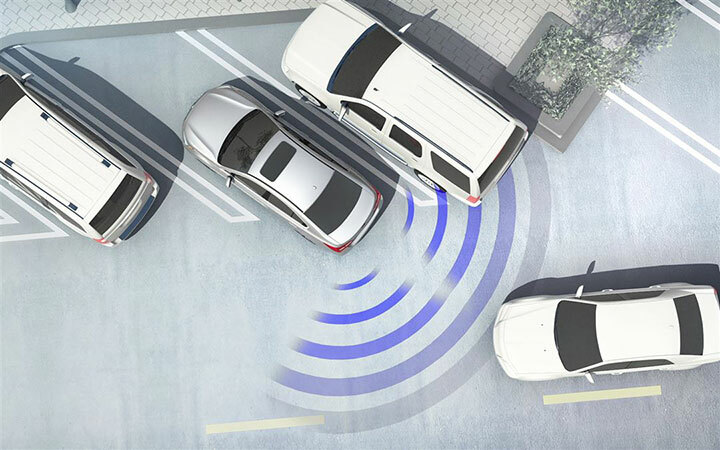 A high-performance braking system and vehicle dynamic control system make sure you have the stopping power you need and the ability to make smoother turns for better handling. On top of the thoughtful performance design, you also get standard symmetrical all-wheel drive. 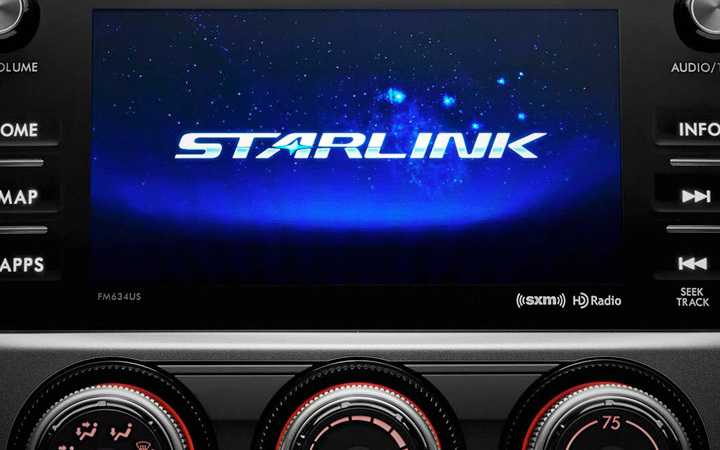 Subaru Starlink is a multimedia system that brings access to navigation, weather, audio, news, food, and more on a single touchscreen display. The split-folding rear seatback expands your trunk space if you ever need to pack a little more than usual. Now is the best time to buy a new Subaru! We have an amazing selection of 2018 models at incredible savings, and new auto loan rates have never been lower. 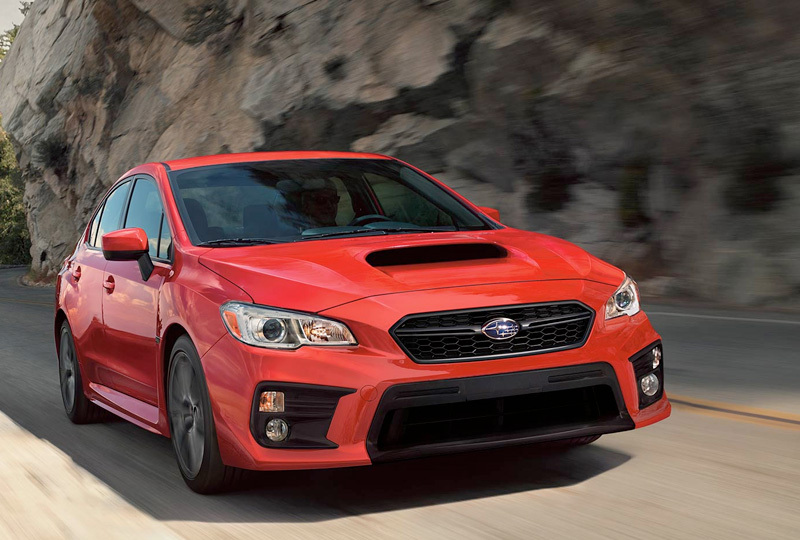 Take a test drive today to experience all that Subaru has to offer. Stop by the dealership located at 7023 Blanding Blvd., Jacksonville, FL 332244. We can't wait to see you in the 2018 Subaru WRX of your dreams!